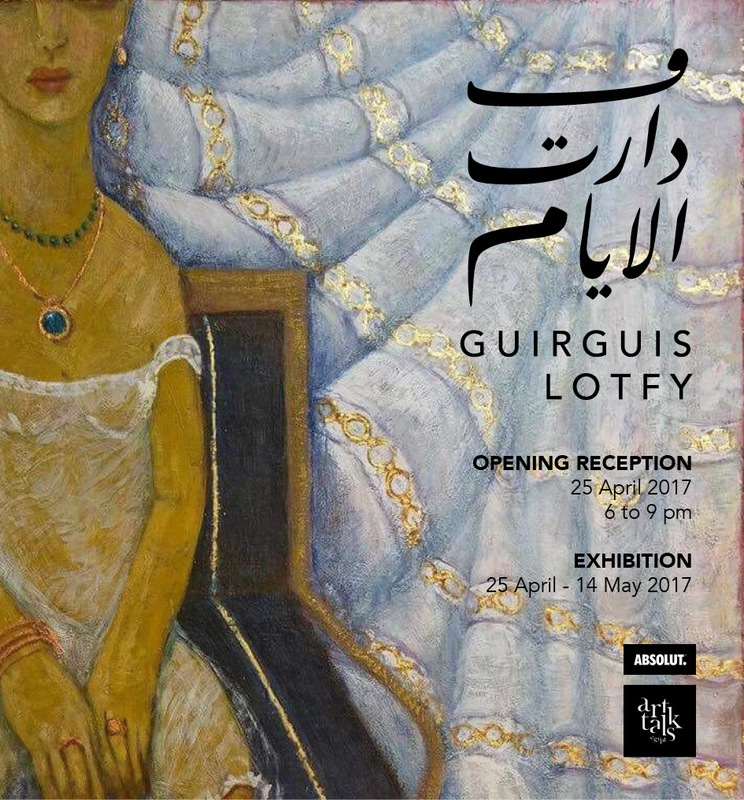 ArtTalks is proud to present As Time Goes By / Wa Daret el Ayyam, the fourth solo exhibition by Guirguis Lotfy at the gallery. 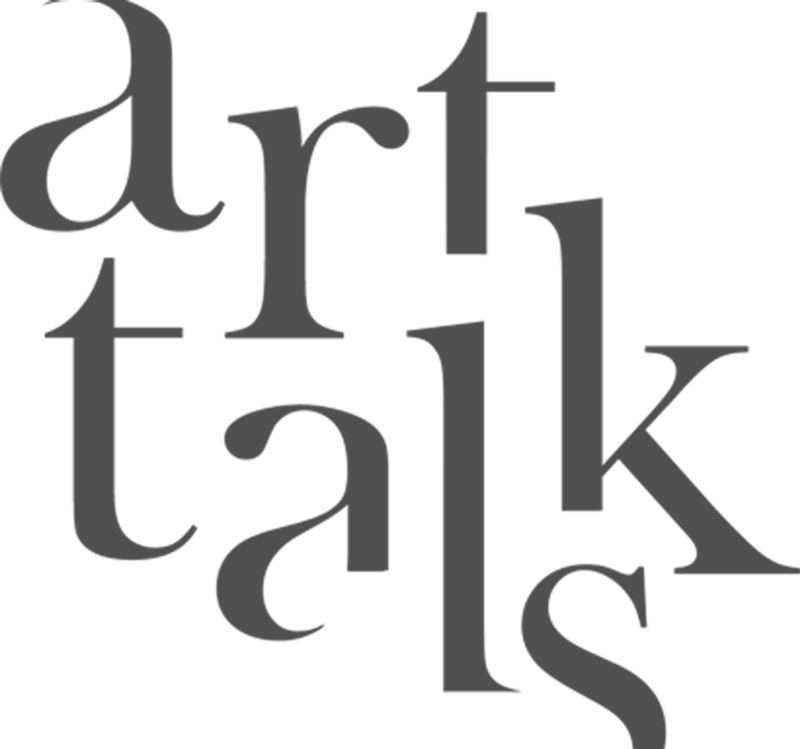 Inspired by a song by the Nightingale of the Nile (aka Om Kolthoum), the exhibition is an homage to love, its beauties and pains. A passionate Egyptian patriot, Guirguis Lofty uses his canvas to pay tribute to the extraordinary feeling of giving. A prolific painter, he is able to evoke visual ‘tarab’ and raw emotions. Describing his artistic process as literally looking out his window and painting what he sees, Lotfy shows an indefatigable commitment to love and attempts to bring forth the tale of times. As he captures the essence of passion and sacrifice, he reminds us that love makes the world go round. Guirguis Lotfy seeks to resuscitate an elaborate ancient Egyptian painting technique practiced two millennia ago in religious iconography and the famed Fayoum Portraits. By using bee wax or tempera colors dissolved in egg yolk with some gold leaf, Lotfy ensures the transmission of Coptic art – an identity, rather than a religion. Like a story-teller, he celebrates women, nostalgically pinching us in the heart as we feel the innocence and familiarity of those moments of love or separation. Lovers, husbands, wives, all ‘reveal the light that comes from people, much like saints were once portrayed in ancient paintings’. All look up in the sky towards infinity, like a calm prayer and give us a cherished snapshot of the world we live in, of the country we are so attached to and of the people we belong to. Born in 1955, Guirguis Lotfy lives and works in Alexandria, Egypt. After receiving a BFA from Alexandria Faculty of Fine Arts in 1980, Lotfy went on to pursue his MFA on “Coptic painting from the 4th to the 8th Century” in 1990 and his PhD on “Coptic Art and its influence on Modern Art” in 1994 from the Cairo Faculty of Fine Arts. Hamed Owais (1919-2011) and Hamed Nada (1924-1990), two of Egypt’s modern pioneer artists, were closely involved at different stages in the supervision of Guirguis Lotfy’s masters and doctorate degrees respectively.